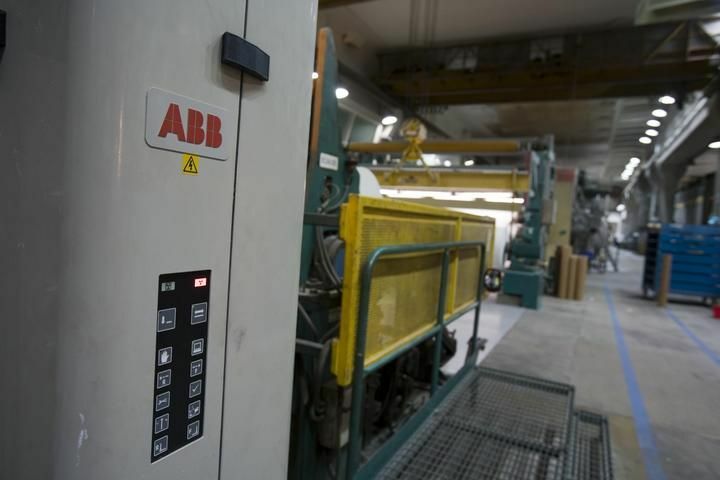 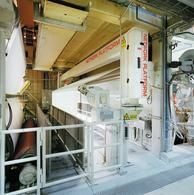 Improve quality and increase production while reducing costs with pre-owned ABB paper measurements and controls. 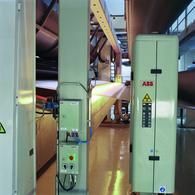 Each of these products is pre-owned and ABB certified, giving you the best value for your facility. 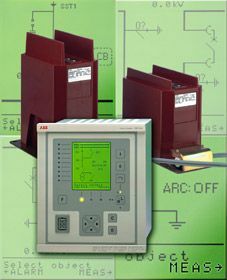 Contact us for out of stock parts or if you can’t find the part you need, we can order it for you.